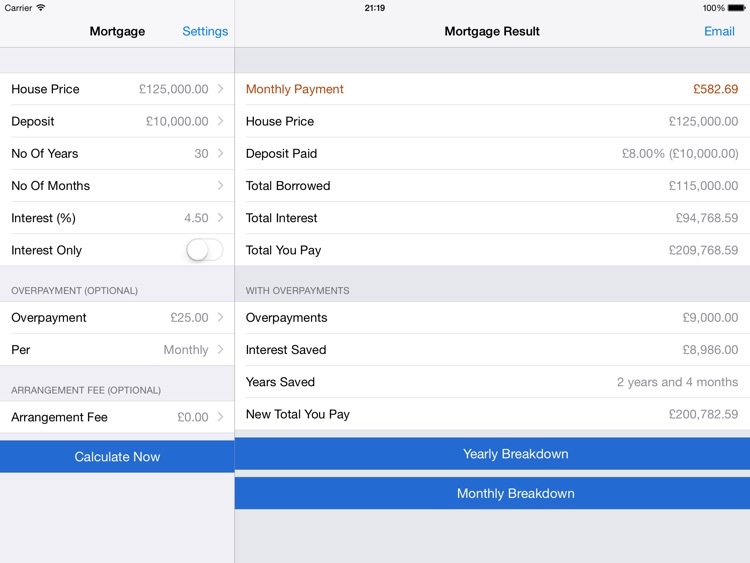 Looking for a simple and accurate mortgage app? 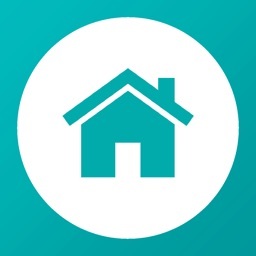 SimpleNexus provides a simple and accurate mortgage app. 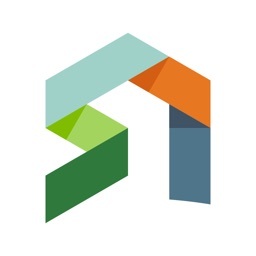 SimpleNexus allows you to perform complex mortgage calculations with a simple interface, and accurate results. Now you also have a document scanner at your disposal as well. 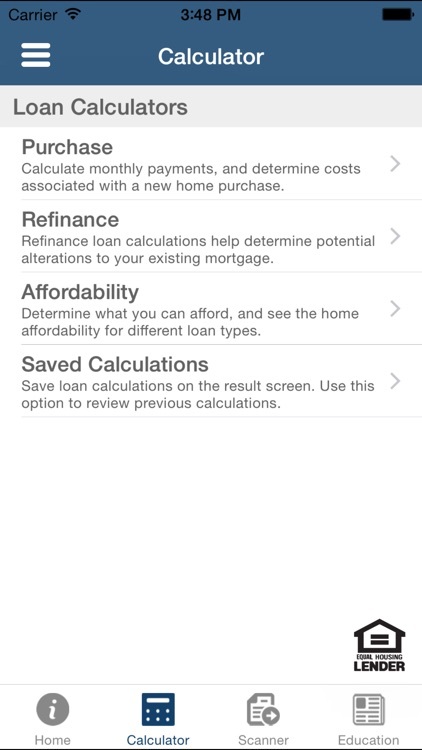 Calculate your mortgage options and get real-time mortgage rates with Mortgage Calculator by Quicken Loans. 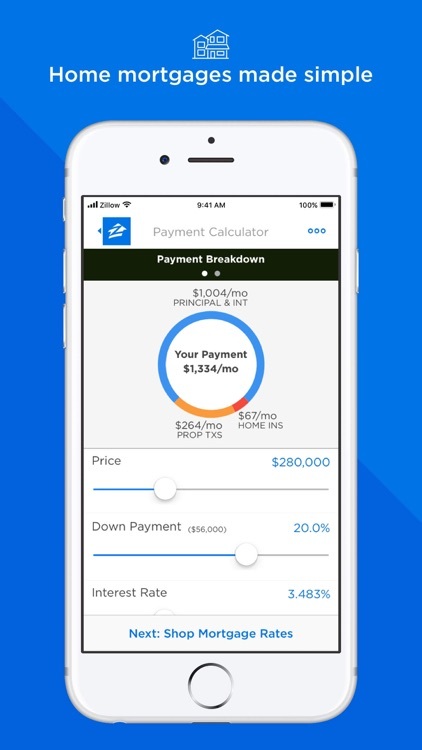 Whether you're buying or refinancing a home, or you're a real estate agent, you'll love all the features this app offers. 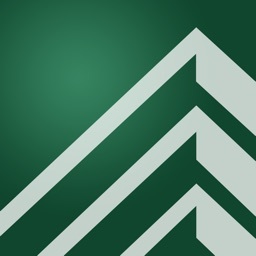 Introducing the Evergreen Home Loans interactive mortgage calculator, the perfect tool for Home Buyers, Homeowners and Realtors, alike. 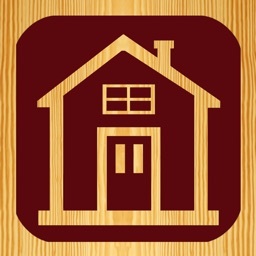 Take the mystery out of home shopping. 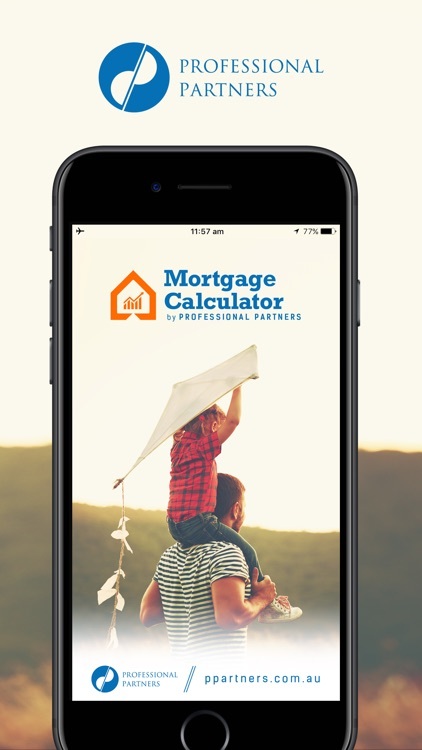 This handy mortgage calculator is available to you on the fly, whether you’re in the car touring homes or shopping online in the comfort of your home. 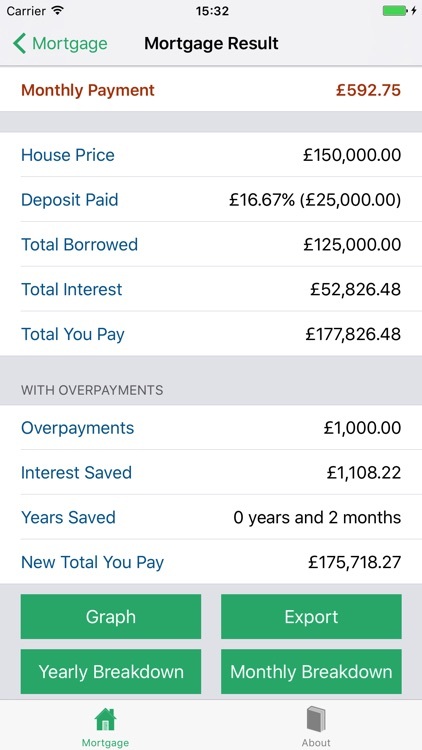 With this mega mortgage calculator, driven by Professional Partners, doing the sums associated with buying a property has never been easier or more effortless. Price reduced for limited time. Save 50% off the original Price. 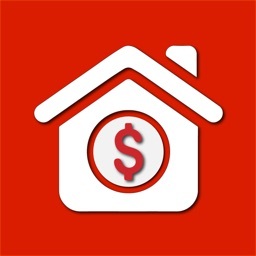 Are you shopping for a home and curious to know what kind of payment you are looking for? 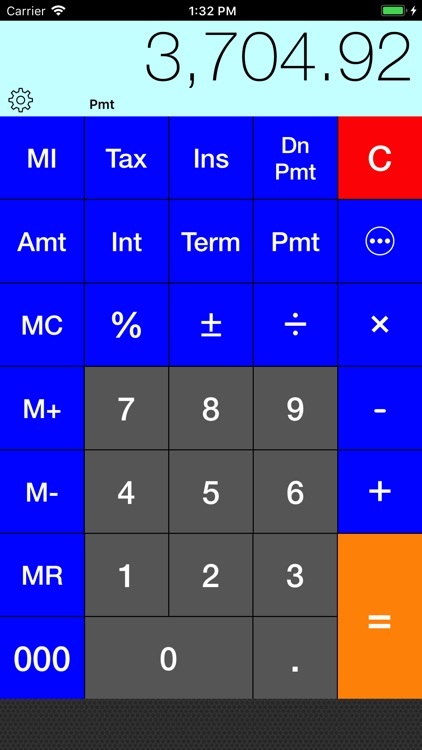 Welcome to the FitzGerald Mobile Calculator. 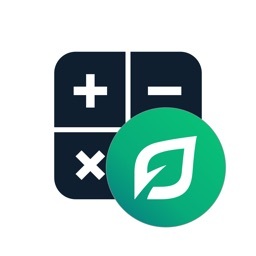 This easy to use Calculator App will have you aggressively shopping with the right knowledge and know-how to make a clear and educated decision. 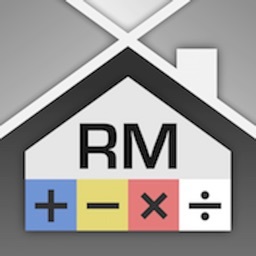 RECalc is a free ad-supported version of RECalc Pro, a Real Estate Mortgage Loan Calculator that is also a traditional Mathematical Calculator. 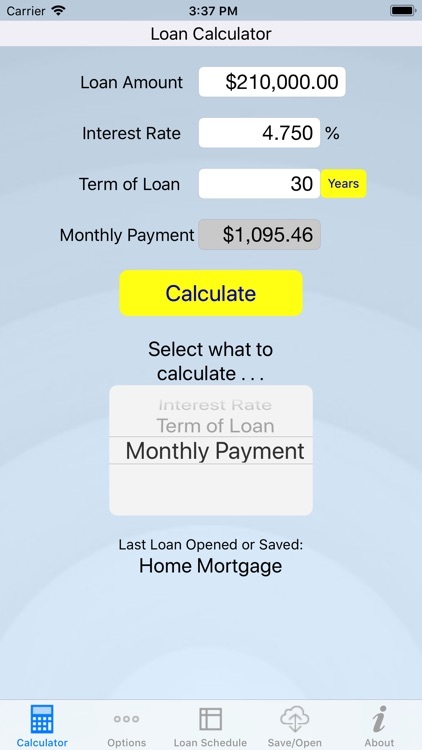 It's just a simple loan calculator that helps you estimate MONTHLY EXPENSE on whole schedule and how much interest you could save if you want to pay it off earlier. 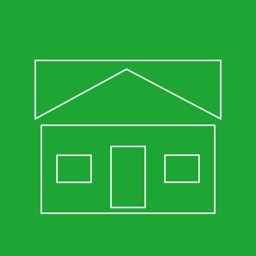 We make our products beautifully designed, simple to use and user friendly. 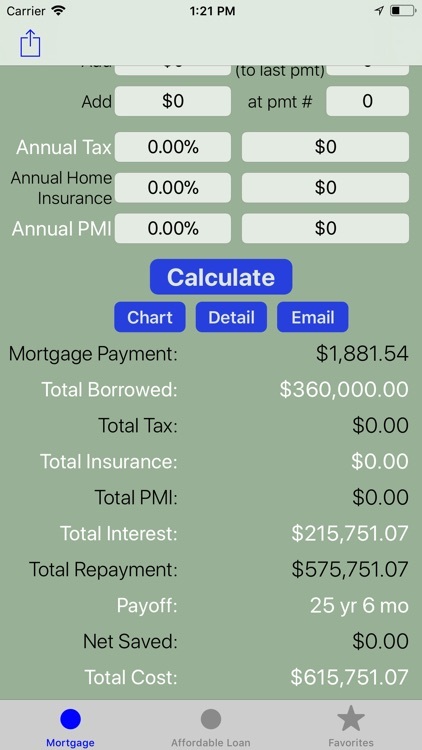 Our “Mortgage Calculator with PMI” includes Conventional, FHA, VA and USDA – all major loan type calculators in one app & on ONE SCREEN. 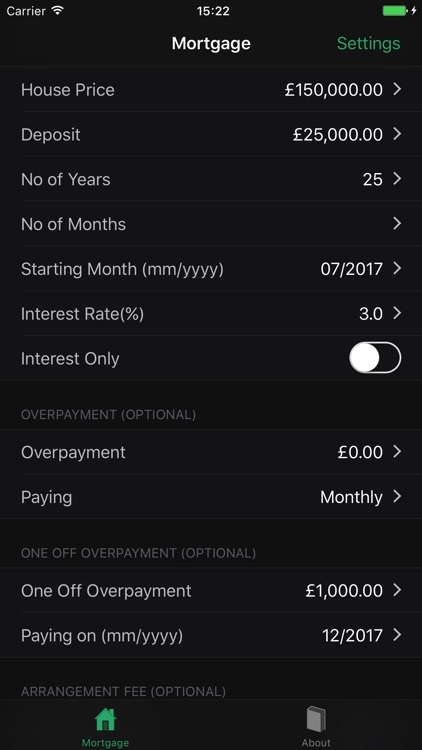 Short Term Loan and Hard Money Calculator coming soon. 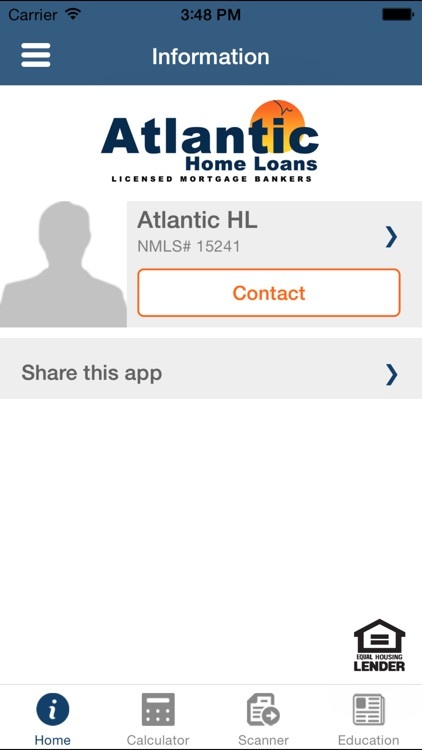 Loan Review is the ideal tool to calculate your loan or mortgage and view the customized payment schedule. 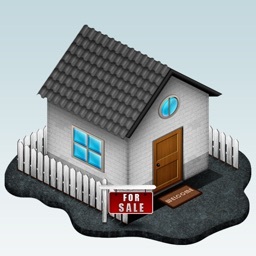 You may add Property Taxes, Insurance Costs and if desired an Extra Monthly Payment. 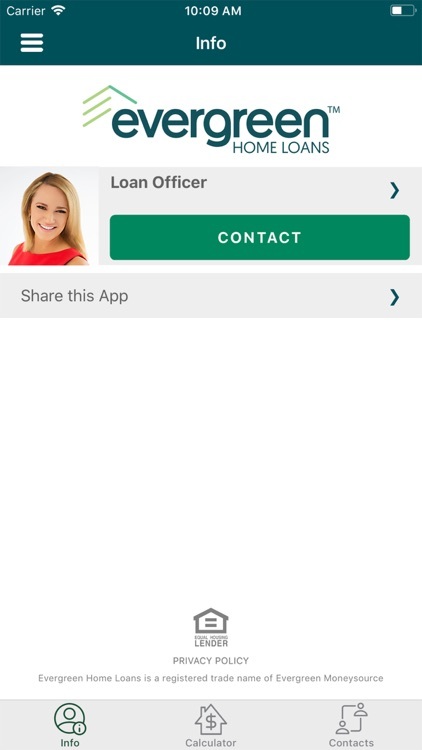 You may also save and retrieve any number of loans. 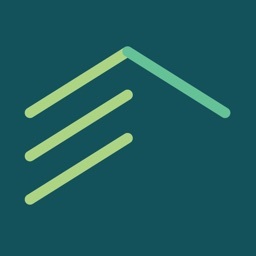 Summit Mortgage provides a simple and accurate mortgage app. 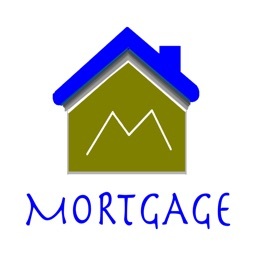 Summit Mortgage allows you to perform complex mortgage calculations with a simple interface, and accurate results. Now you also have a document scanner at your disposal as well. 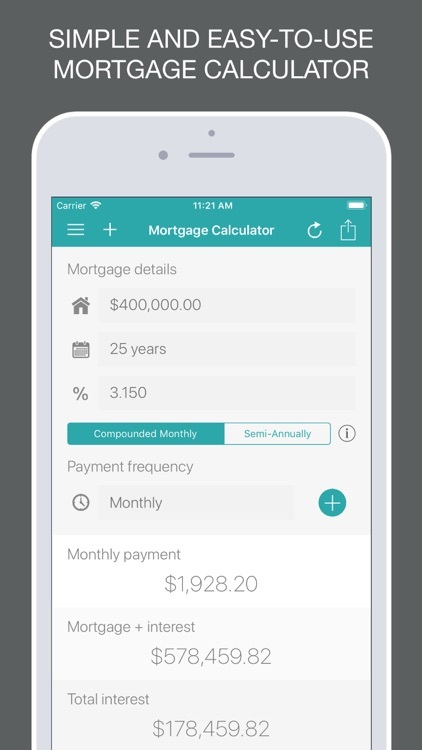 Mortgage Calculator + is the best way to quickly and easily calculate your mortgage payment and more! 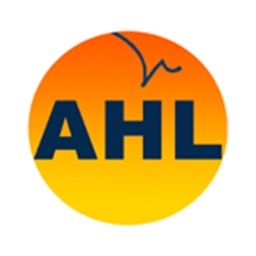 It’s very simple to use, so you don’t have to be an expert to experience its benefits. 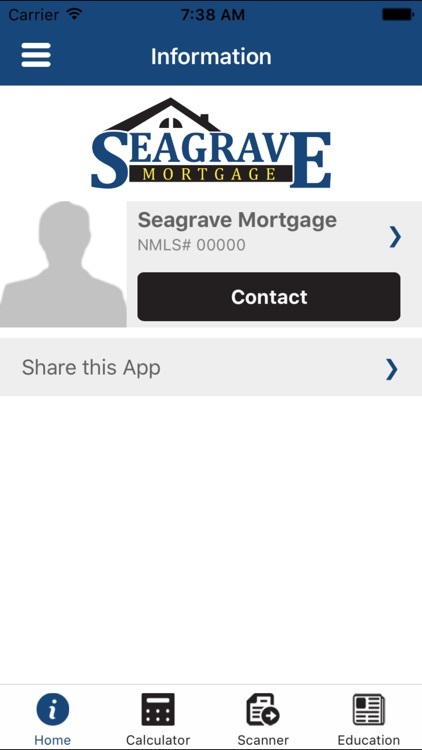 on their mobile device while they are visiting a property or viewing homes online. 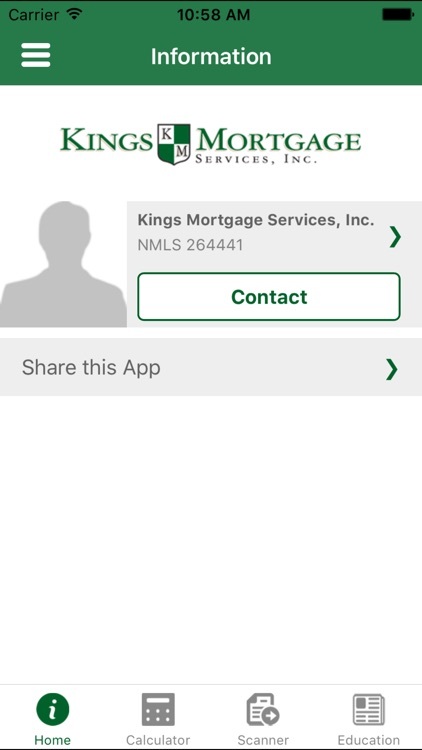 Kings Mortgage provides a simple and accurate mortgage app. 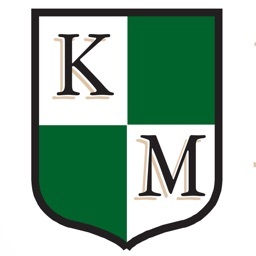 Kings Mortgage allows you to perform complex mortgage calculations with a simple interface, and accurate results. Now you also have a document scanner at your disposal as well. 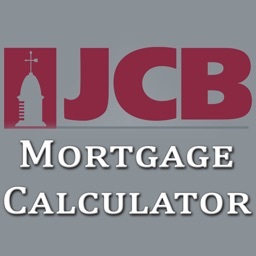 Let JCB’s easy-to-use, portable mortgage calculator simplify your home buying and mortgage process. 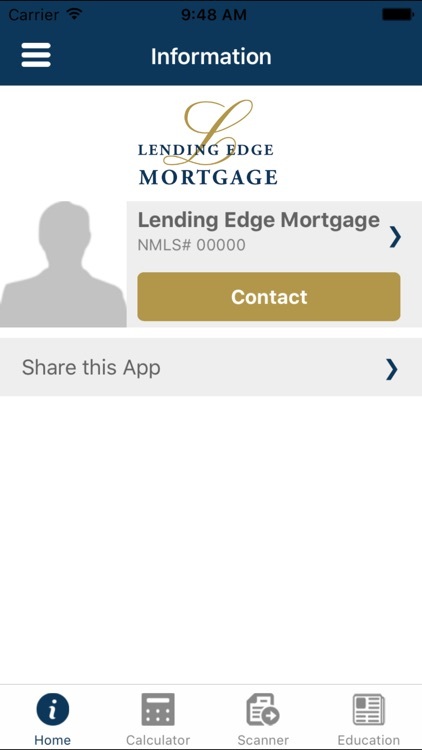 Cornerstone Mortgage Group provides a simple and accurate mortgage app. 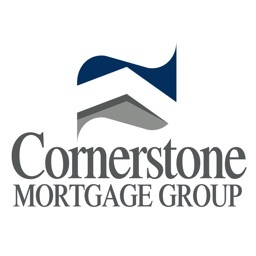 Cornerstone Mortgage Group allows you to perform complex mortgage calculations with a simple interface, and accurate results. Now you also have a document scanner at your disposal as well. 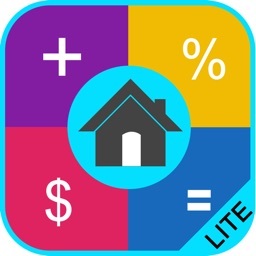 Mortgage Calculator Pro is a quick and easy to use calculator for brokers, realtors, and home buyers. 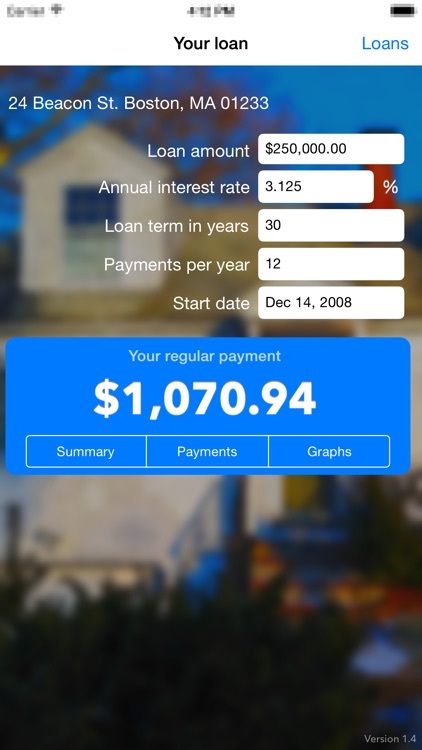 Within seconds, you will be able to calculate the monthly payment for a mortgage, car payment, credit card, or other types of fixed rate loans. 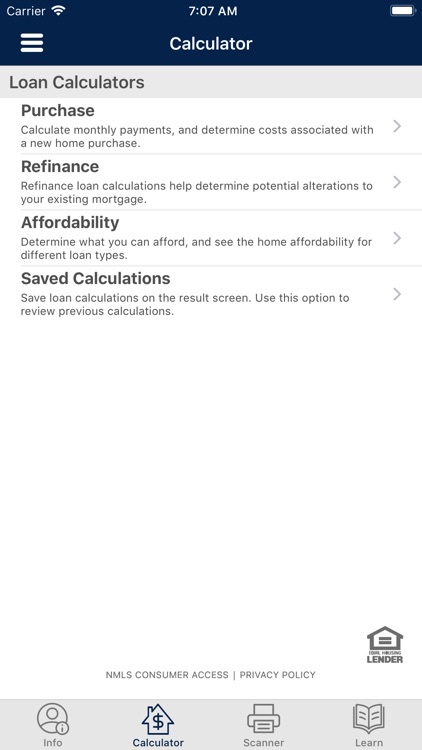 The calculator lets you add different adjustments such as insurance, property tax, and monthly fees such as HOA to see of they would affect the monthly payment. 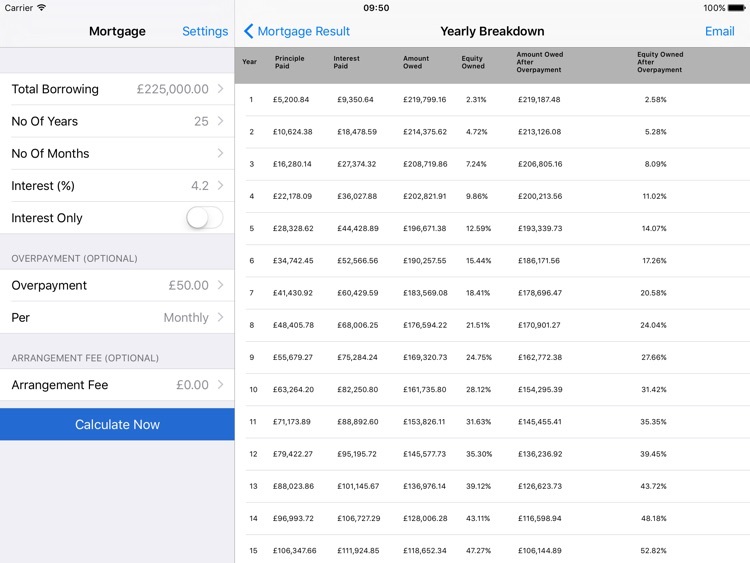 The most comprehensive, best selling Mortgage Calculator App in the App Store with 500,000 users since 2008. 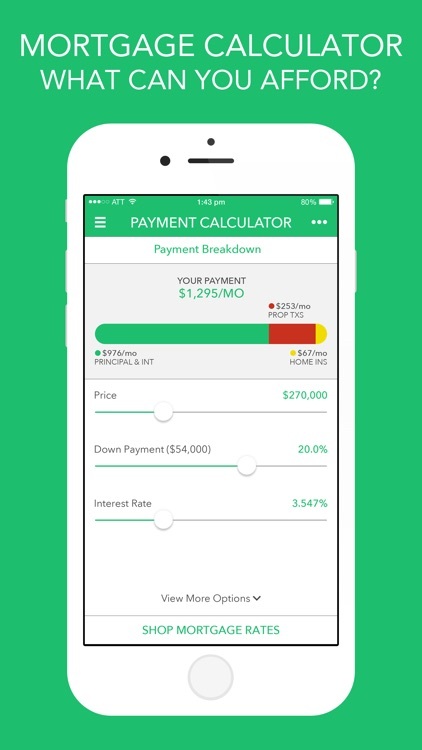 Advanced analysis on the go. 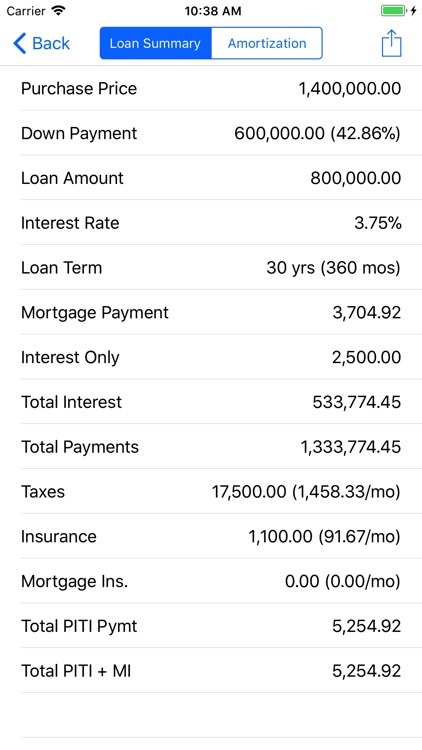 Unique features no other loan calculator offers. 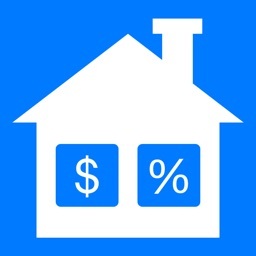 See impact of Tax savings on your affordability. 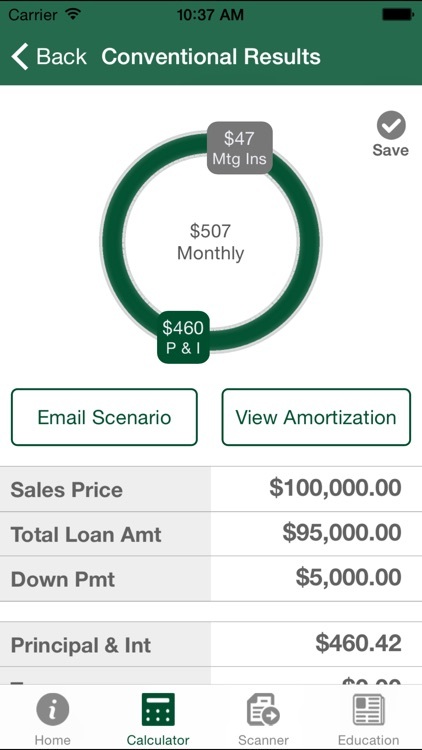 Extended Amortization. 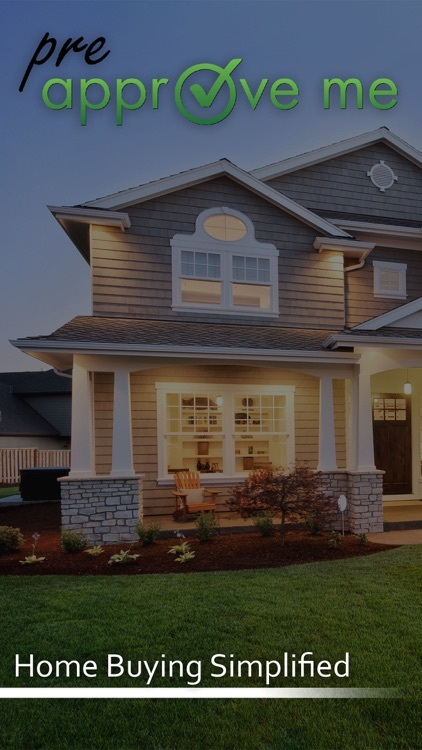 Total costs allow you to make smart decisions. 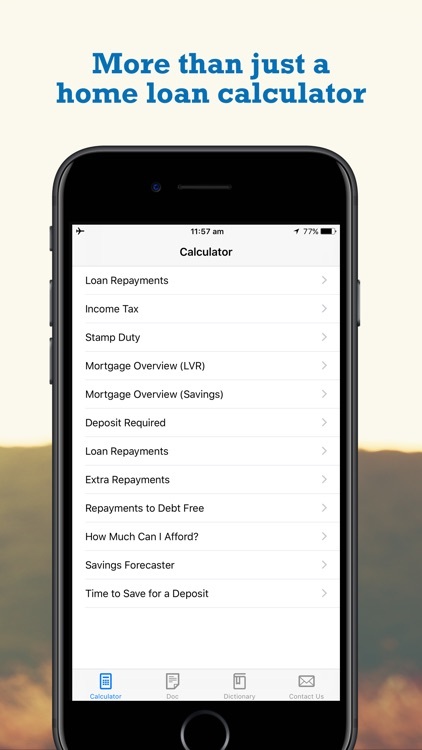 The only Loan Calc App with the distinction to be on the MintLife's top 10 apps to have. 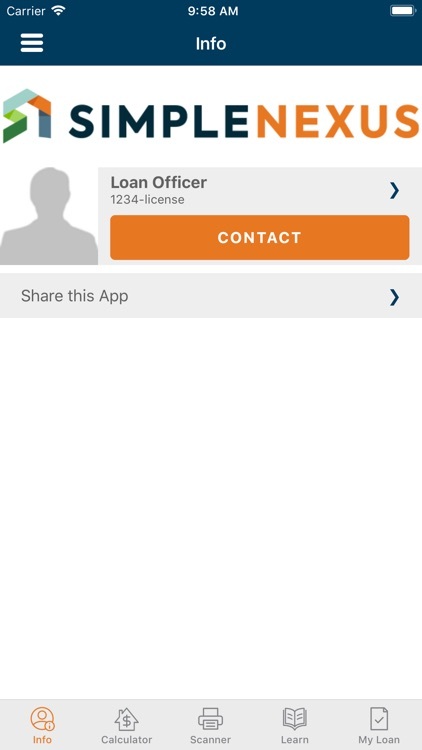 Type "CalcsFree" in your favorite search engine (CalcsFree was the previous name of the application) and you will see hundred of pages with reviews and un-solicited video reviews people have posted regarding this application. 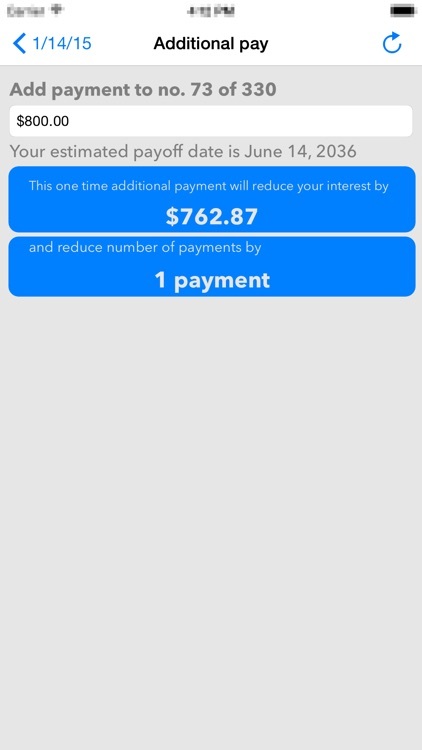 For people who simply need Payment based on Rate and Term in 3-4 clicks. 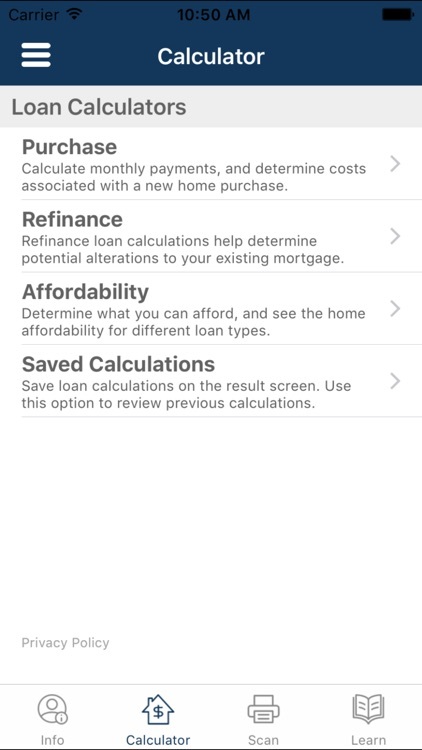 In addition, the results give you a simple amortization table that you can email to anyone, and a total costs calculation to predict your affordability. 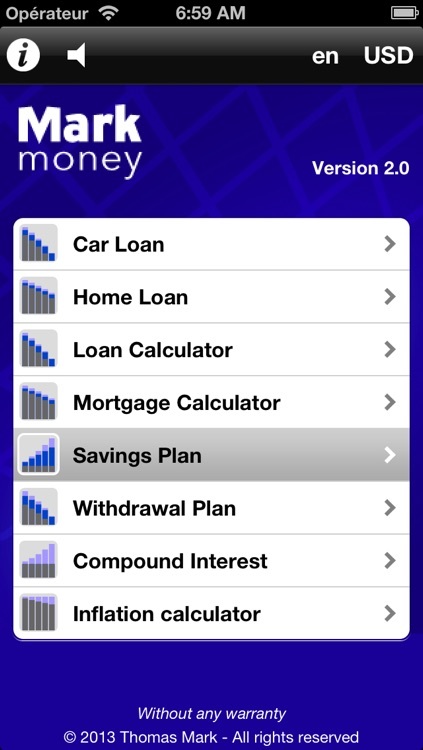 * Designed for people with a need for on-the-go and simple analysis. 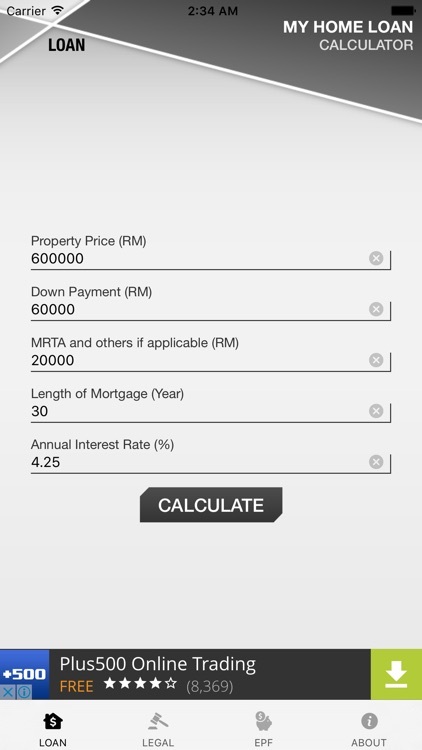 * By popular demand, the calculator now supports multiple scenarios. 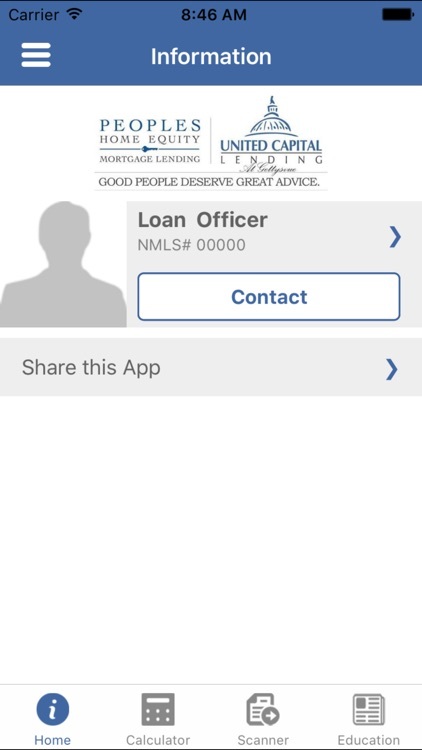 * Helps you to beat the lender at his/her own game! 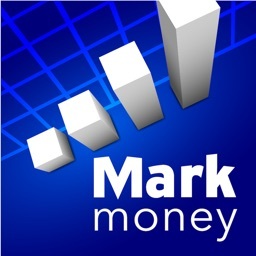 Understand terms like DTI, LTV, etc. 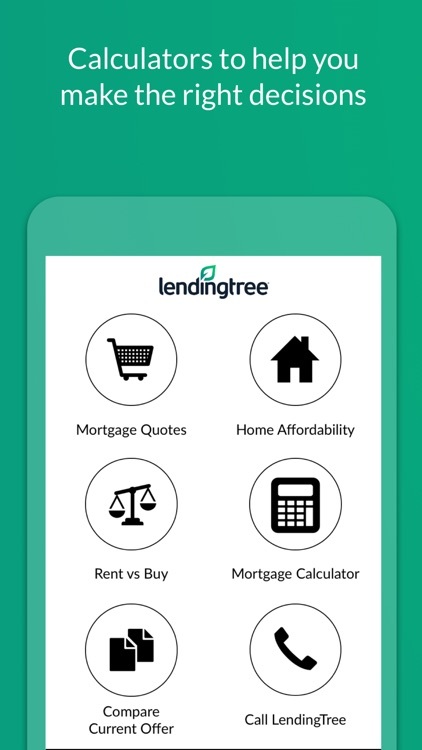 * Designed for people who want to conduct detailed analysis about their situation, and understand loan criteria used by lenders. 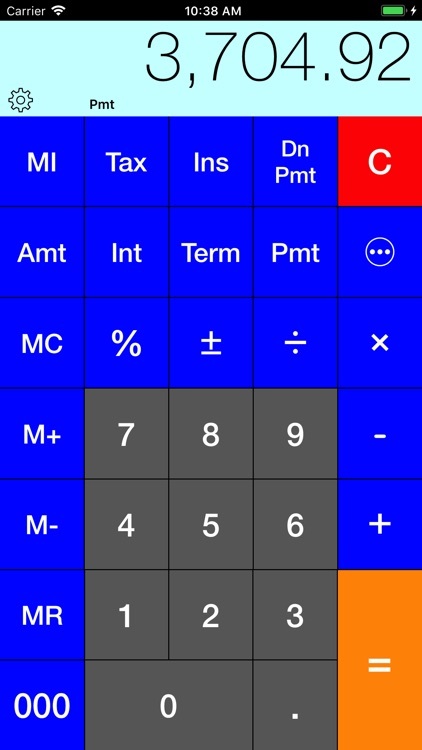 * Input values as either a percent or an absolute amount. 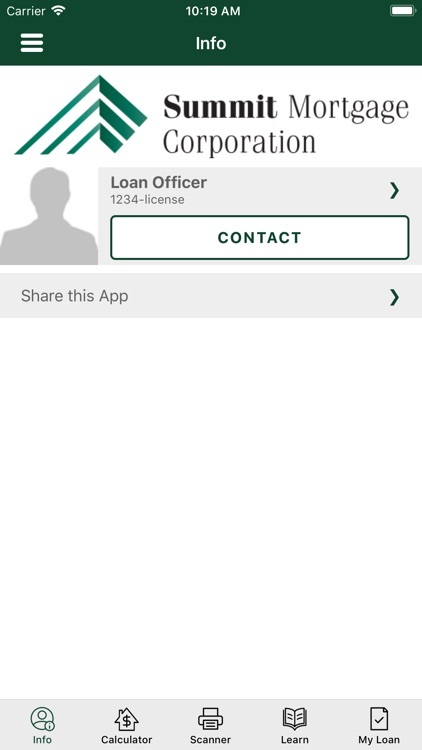 * Click on the ⓘ icon to see help & advice on the topic. 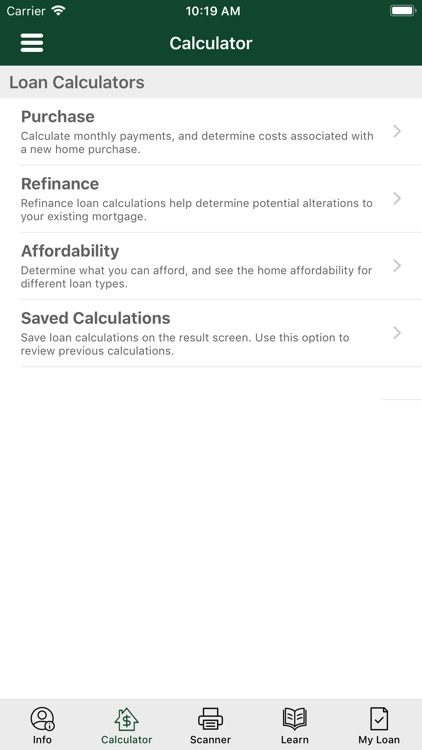 * Analyze multiple loans for multiple properties. * Comprehensive analysis to help with your affordability calculations. 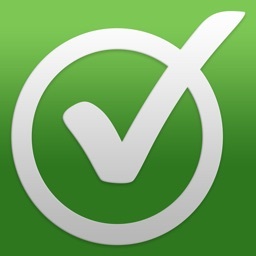 * Wicked fast; designed for attractive, simple usability with field navigation between text fields (similar to Safari). * See estimated Tax Savings. 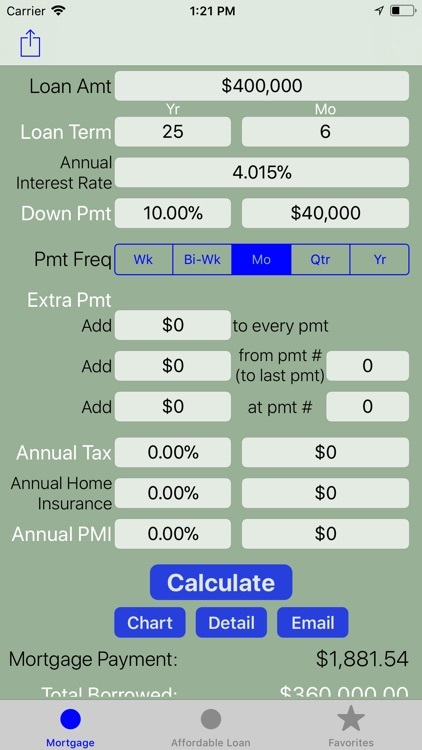 The savings calculations are automatically capped based on tax-filling-status--something no other calculator offers--**PERIOD**. 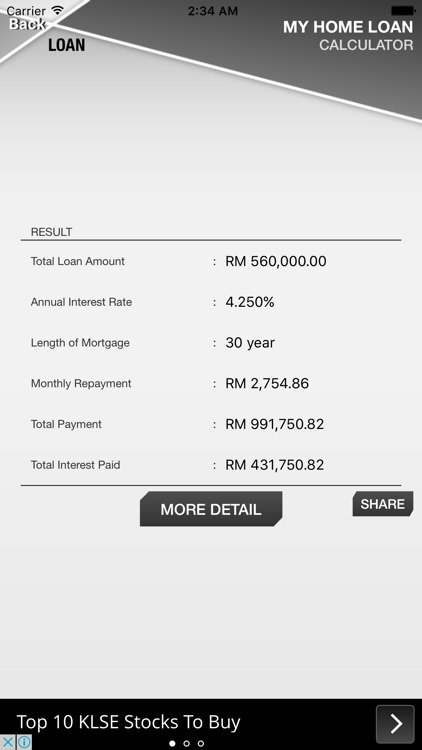 * E-Mail Loan Summary, Total Costs, Amortization Table etc. to yourself or a friend. 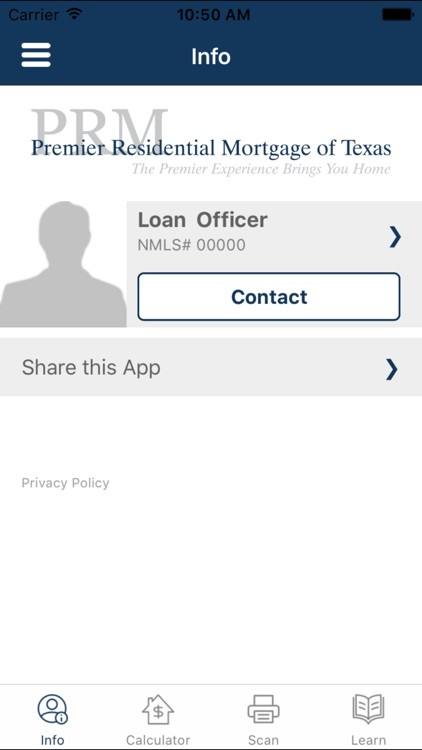 * Loan Term can be Years AND Months (not just Years). 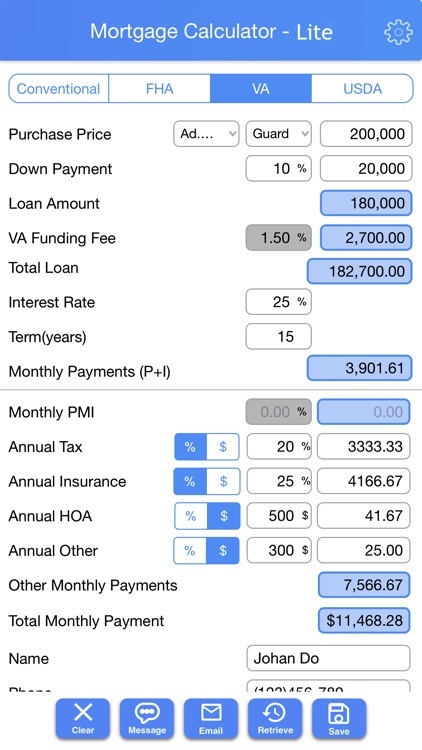 * Ability to Input "Other Tax Deductible Expenses". 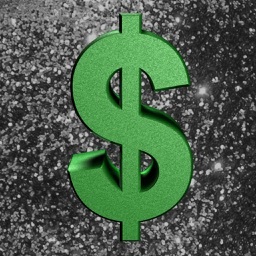 * See Effective Monthly Payment (i.e. 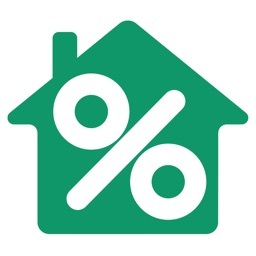 amount after Estimated Tax Savings). * See Total costs over 5, 7, etc. 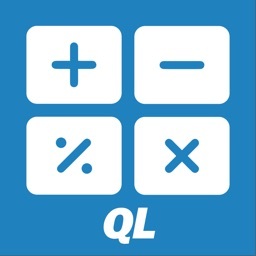 years, not just over life as other calculators do! 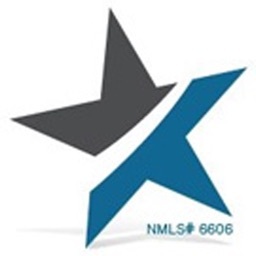 Helps with making Purchase or Refinance decisions if you are not going to stay for the life of the loan. 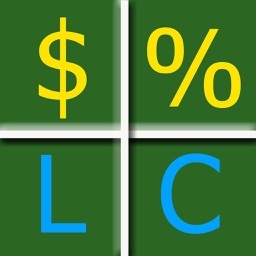 * Pick the date of the first payment and see not one, but ** TWO ** types of Amortization tables! 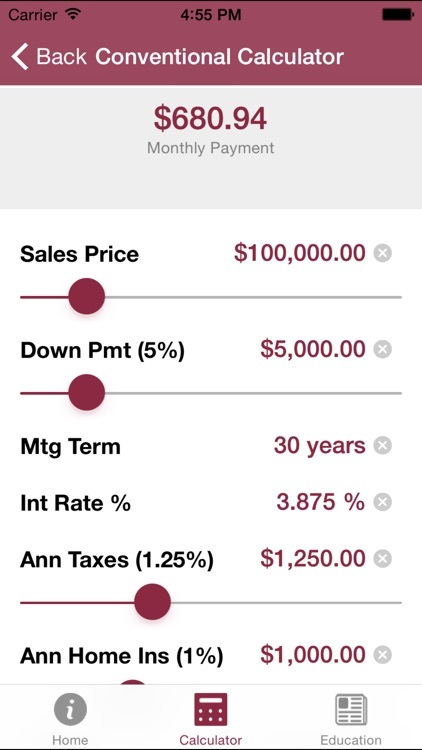 A "Simple" Amortization table shows all the information in a compact table format which can also be e-mailed to yourself or a friend. 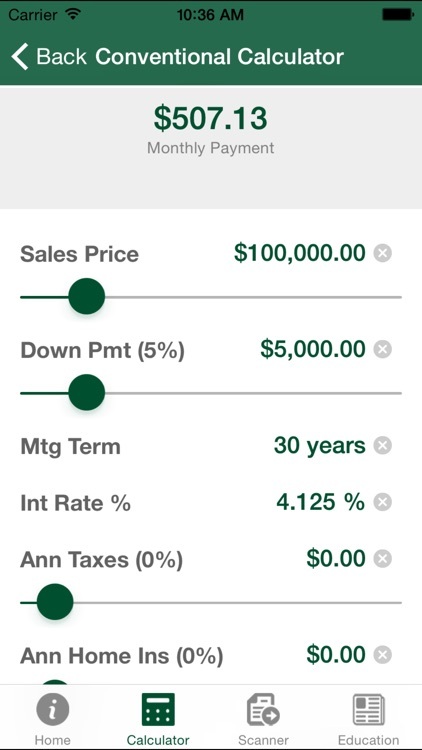 An "Extended" Amortization table puts a lot of detailed information at your finger tips (See below) including the total interest paid in a particular year. 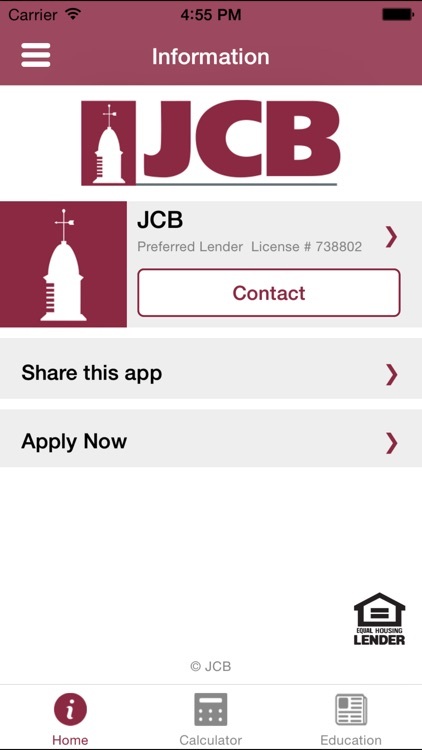 This helps with Schedule A deductions. # Results broken into Sections by year. 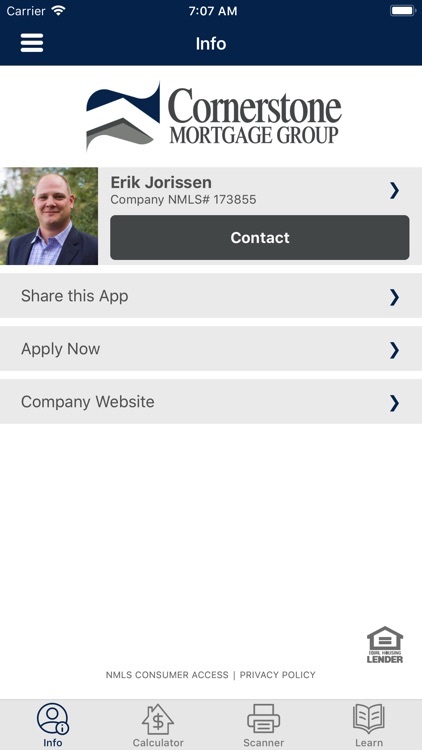 # Jump to a year directly using an index similar to Apple's Contacts application. 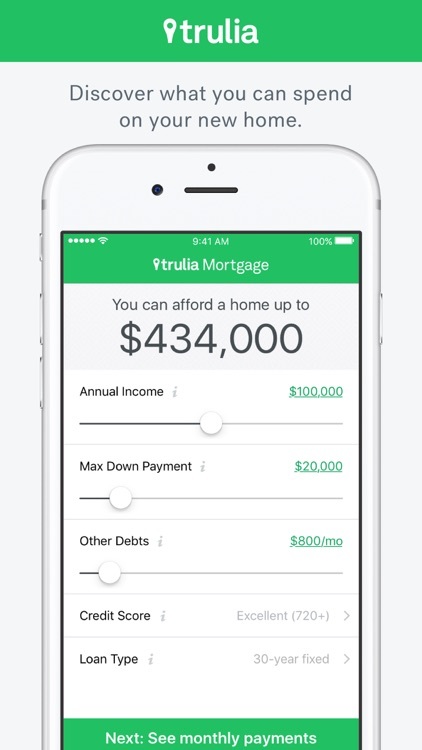 # See how much interest you would be paying in a certain year (for Schedule-A tax deduction calculations). 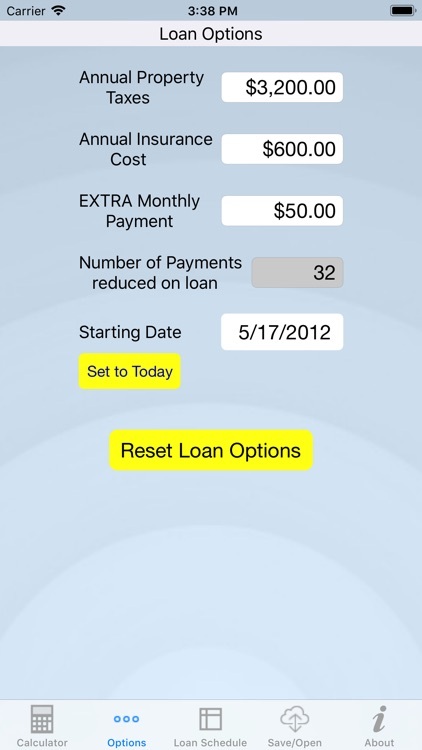 # See Effective Monthly Payment for a Month (i.e. after tax savings). 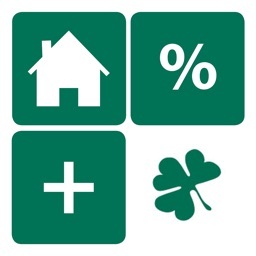 # See how much you could save due to tax benefits (in a year or in a month). 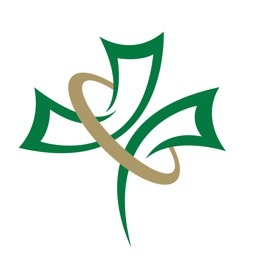 # See Interest & Principle for a month. 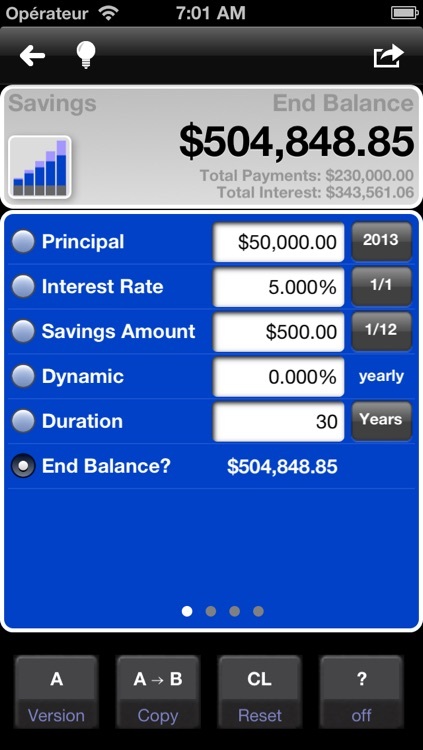 # See Cumulative Interest Paid & Principle Paid. 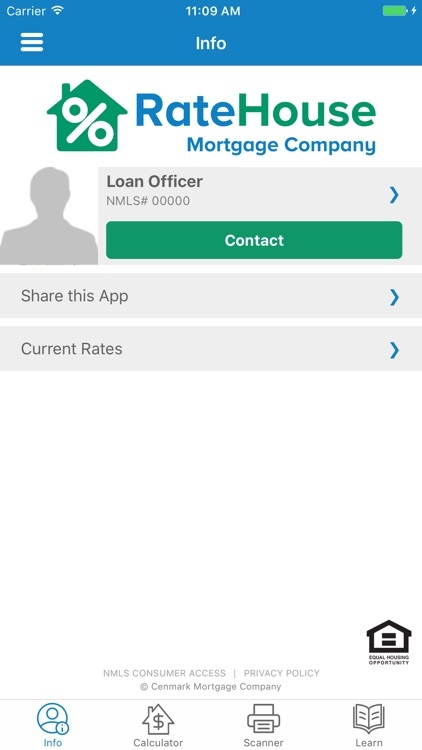 # See Loan Balance Due. 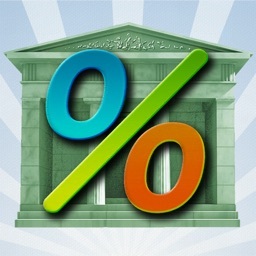 *iOS4 Users: You will be happy to find that the bug in the % rate display has been fixed in this release. Thanks to everyone for their feedback! 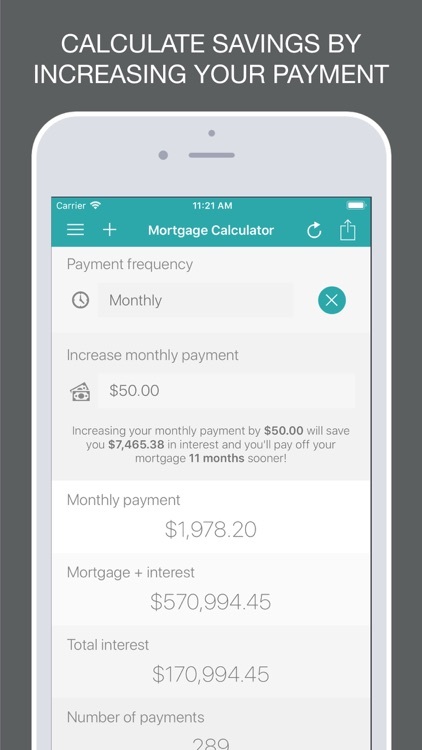 Morgulator calculates your monthly payment for a home mortgage. 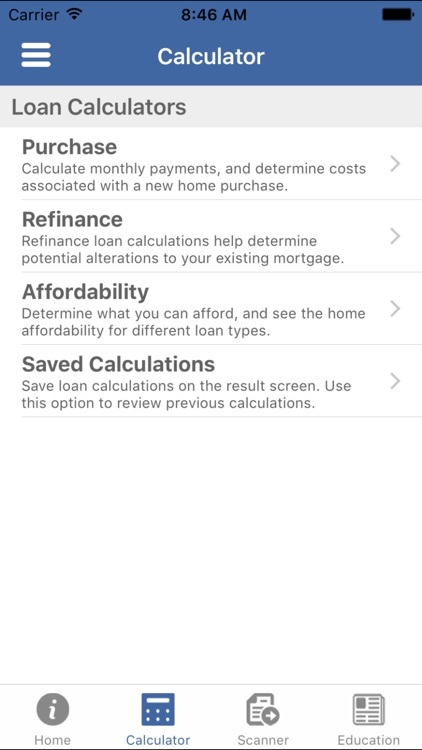 Use the sliders for a quick look at various loan rates and amounts. 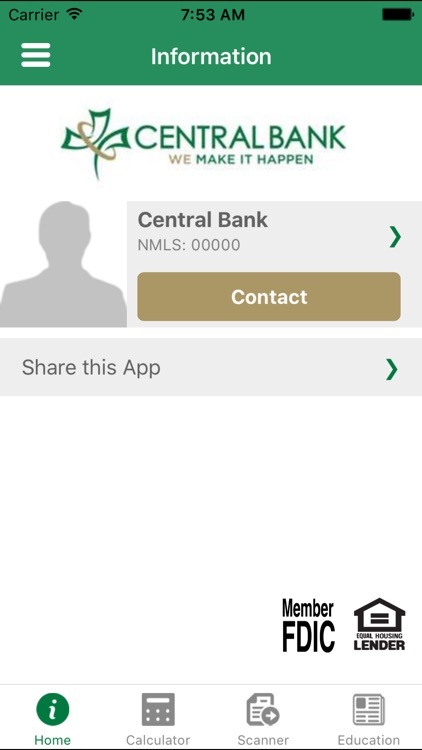 Use the keyboard to enter exact amounts. 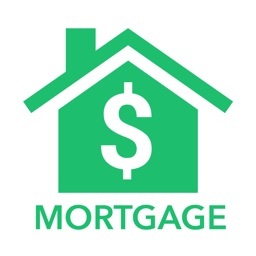 Morgulator easily computes mortgage payments and amortization schedules. 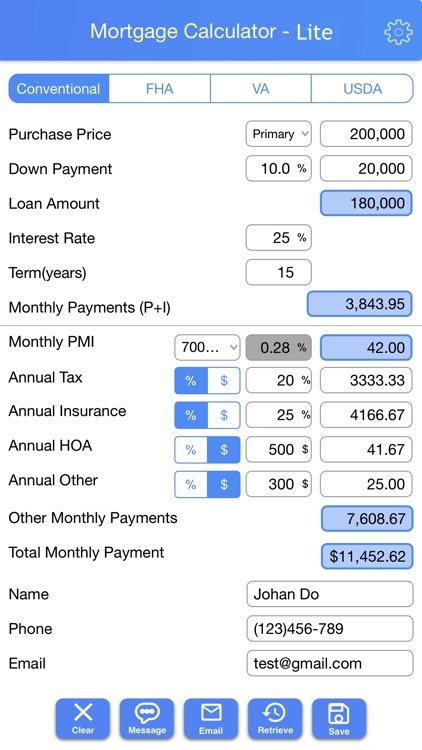 It is a handy tool for quickly changing loan variables to see the impact on monthly payment and loan amortization. 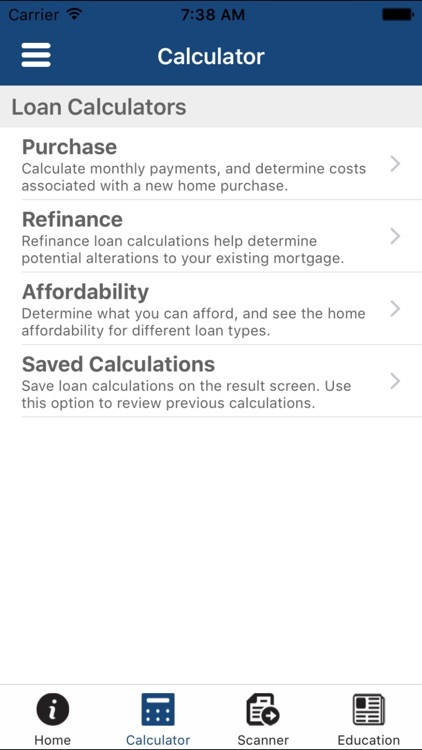 Introducing the New America Funding interactive mortgage calculator, the perfect tool for Home Buyers, Homeowners and Realtors, alike. 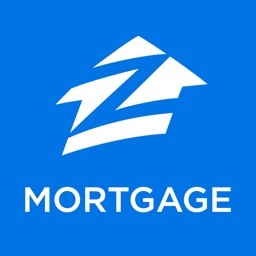 FHA - A great 3.5% down payment loan option, not just for First Time Home Buyers anymore! 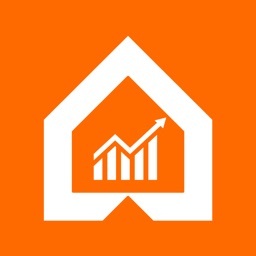 Be Informed - You will know instantly if a home or sales price is in your payment price range. 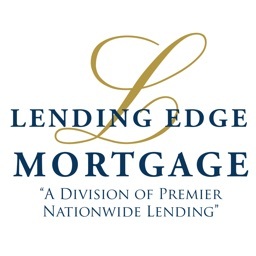 Need numbers for your REFINANCE? 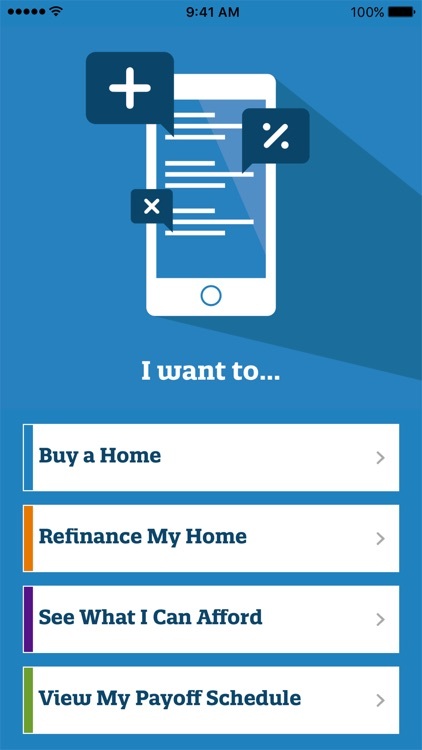 This handy tool can assist there too, know whether it makes sense to refinance or not? With this simple to use mortgage calculator you can feel confident about your options, and it’s FREE! 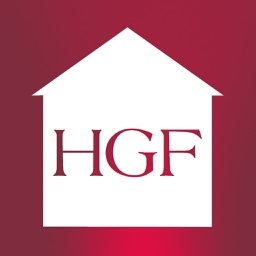 The Hamilton Group Funding app connects Home Buyers & Realtors with Loan Officers to learn which home loan they can pre-qualify for when searching for a home to purchase. 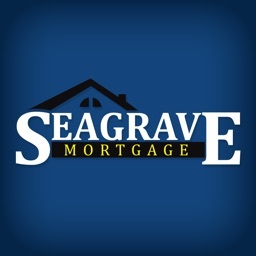 If a home buyer is pre-qualified, they can print an official Pre-Approval letter to use when placing an offer on a house. 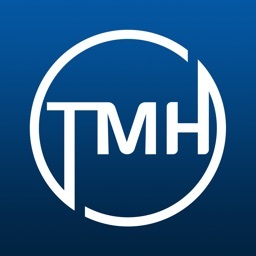 The Hamilton Group Funding app allows all 3 parties (home buyer, loan officer, real estate agent) to track the progress of the home loan application process as the Home Buyer meets the milestones and conditions required to get final approval. 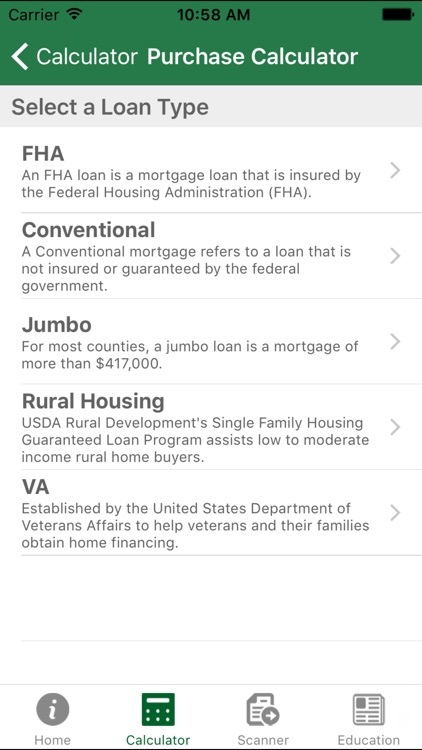 The Mortgage Hub app connects Home Buyers & Realtors with Loan Officers to learn which home loan they can pre-qualify for when searching for a home to purchase. 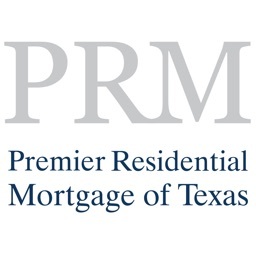 If a home buyer is pre-qualified, they can print an official Pre-Approval letter to use when placing an offer on a house. 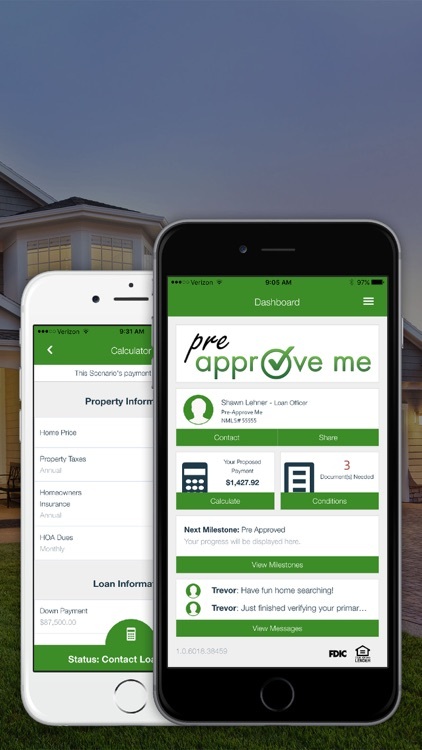 The Mortgage Hub app allows all 3 parties (home buyer, loan officer, real estate agent) to track the progress of the home loan application process as the Home Buyer meets the milestones and conditions required to get final approval. 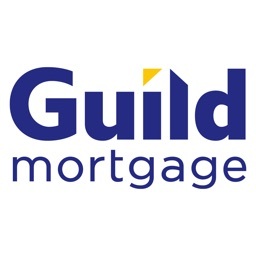 Welcome to Guild Mortgage Company's Mortgage Calculator. 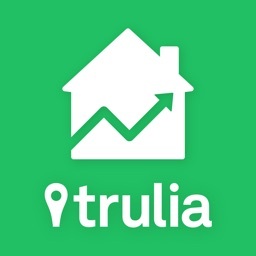 This tool will help you make an educated decision of what the monthly cost of a new home will be in seconds. 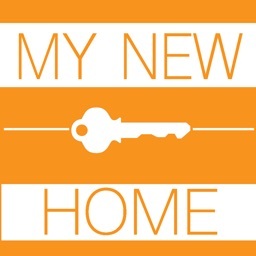 We hope you enjoy just how easy calculating the estimate of your new home can be.